Make your viewing experience bigger and better! Getting a new TV is always exciting, especially when you consider what a difference a large screen makes to your viewing pleasure. The TV market is constantly shifting towards bigger and bigger screens. 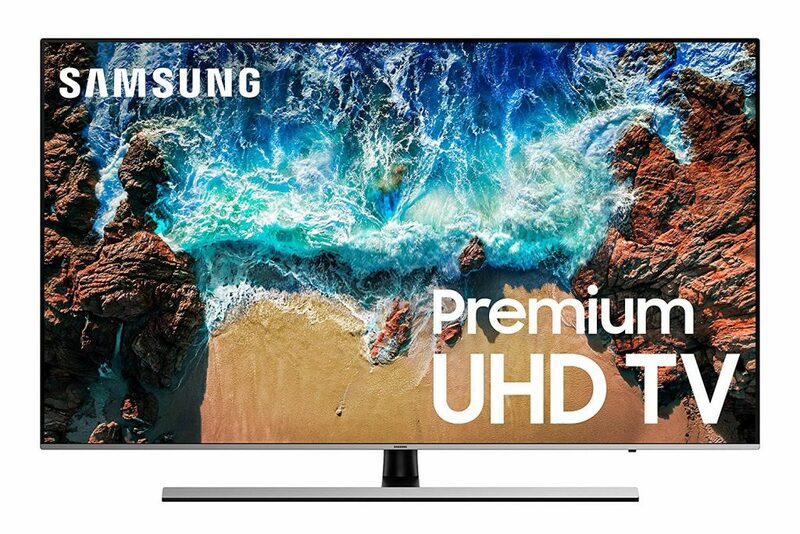 With ever decreasing bezels and ever improving technology – smart functionality, HDR, 4K (and heading rapidly towards 5K), and the aesthetically pleasing curved screens, it can be confusing to know exactly what’s the best option on the market. Looking for another screen size? Don’t miss our review of the most popular 55” inch TVs or discover our Top 5 best TVs of the year. Whilst this LG model isn’t as slim as some other LED/LCD screens, there is a good reason. 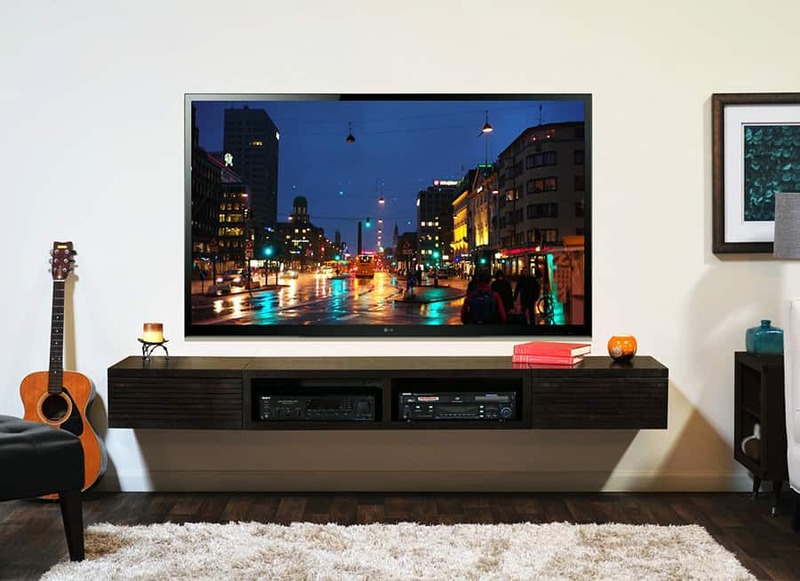 The width is there to accomodate the Full Array Local Dimming (FALD) system, which employs hundreds of tiny backlights across the entire panel, and not the edge-lit backlighting systems that many other TVs implement. In terms of appearance, though, this is a very stylish model, with an aesthetically pleasing brushed steel curved stand completing the slick, minimalistic look. LG’s AI-backed ThinQ functionality includes Google Assistant, and Amazon Alexa, making this an all round smart centre. We were impressed with LG’s Nano Cell Display. The color spectrum is massive (apparently more than a billion colors), incredibly detailed, with great contrasts, and richly deep blacks, even from the widest viewing angle. The Dolby Atmos sound brings the all-immersive experience right into your home. Whilst not a big problem, the wires are rather long and may need to be pinned down to keep the TV looking tidy. 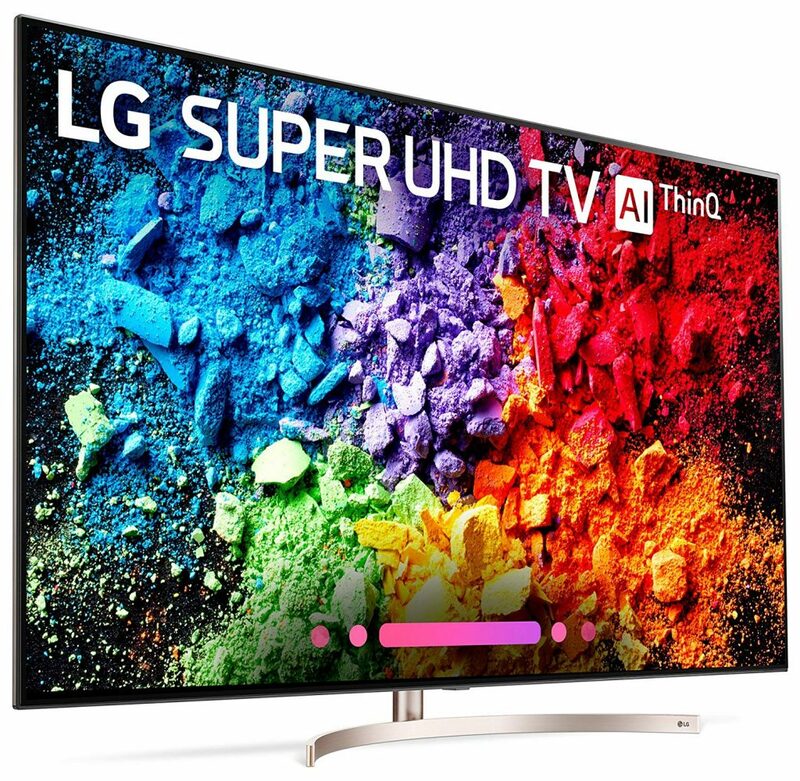 LG's addition to the 65 inch screen market is well worth some serious consideration. The smart technology, with Assistant and Alexa, coupled with great image and audio quality make this TV easy to recommend. 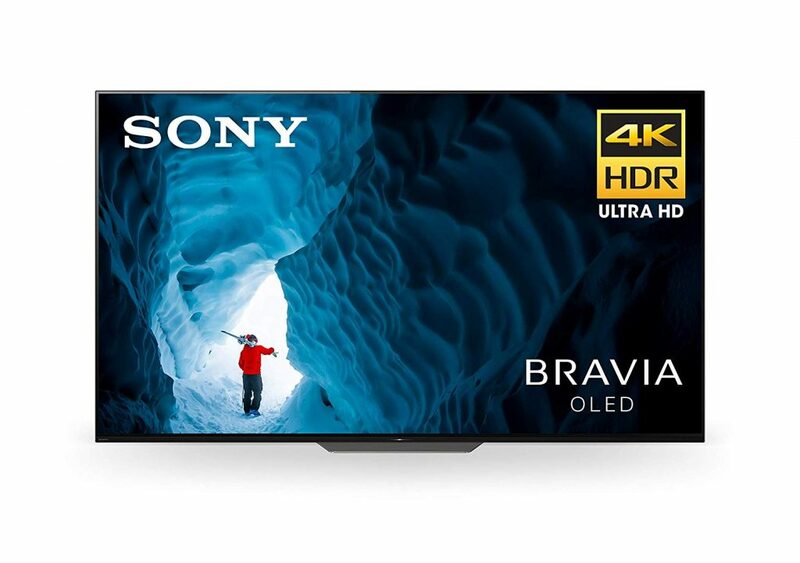 This premium 65 inch 4K Ultra HD Sony Bravia TV is a crowd-pleaser. Offering IMAX technology for the ultimate movie experience and unique sound revolution technology, this smart TV delivers on all fronts. To make the most of its specifications, sync with your Alexa or Google Assistant and you’re ready to go. Sony Bravia is renowned as a full quality smart TV and this model is no exception. Thanks to the OLED imaging and no blur action features, this TV is a dream for gamers and movie lovers alike. The audio is sharp and clear, too, with no harshness to spoil things. Given the world class screen resolution of this 65” Sony Bravia, the audio doesn’t quite meet the same standard. To get around this, the most ardent TV watchers may wish to invest in a set of external speakers. Excellent quality, amazing image resolution and intelligent features. The new Sony Bravia 65 inch 4K TV delivers on all fronts. The shining design feature on the NU8000 is its lack of a plastic frame around the top and sides of the screen. Without the frame, the TV is ultra-minimalist, elegant and so very stylish. With the T-shaped stand hiding all the wires, Samsung have pulled out all the stops with this design. They have even included guards to protect the screen as you unbox, and handle it. This, like the TCL, has voice control smart browsing, enabling rapid access to whatever you function, channel, or movie you wish. 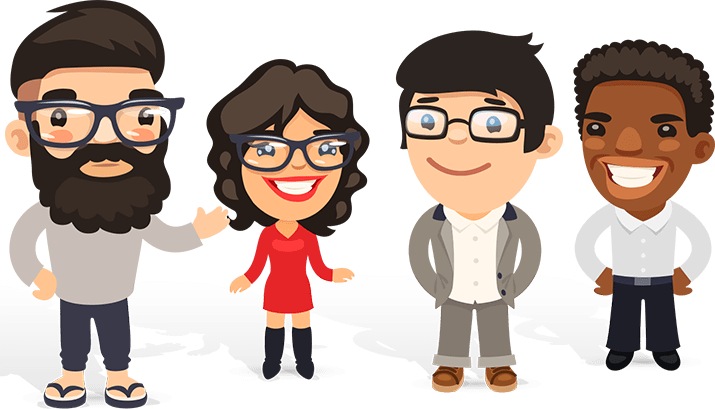 Samsung have provided a large range of customization options when it comes to image quality, but even the default settings show how great the resolution, clarity and depth are. Excellent contrasts, very responsive motion smoothing and the Dynamic Crystal Color adding a whole new spectrum, the viewing experience is fantastically rounded. The 40 watt speakers complete the package suberbly. Samsung have designed a beautifully elegant TV that comes with loads of very efficient and useful features. Happy to recommend this 65inch Samsung.